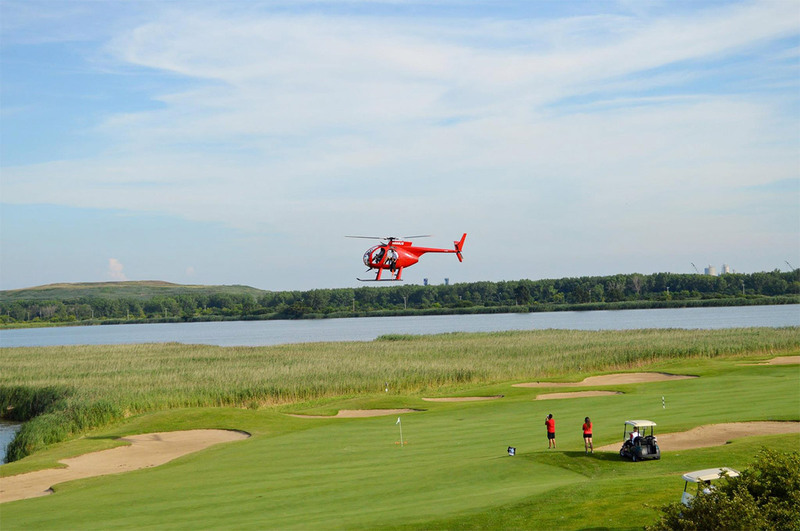 At Tailored Events, we consider Golf Outings as our specialty. 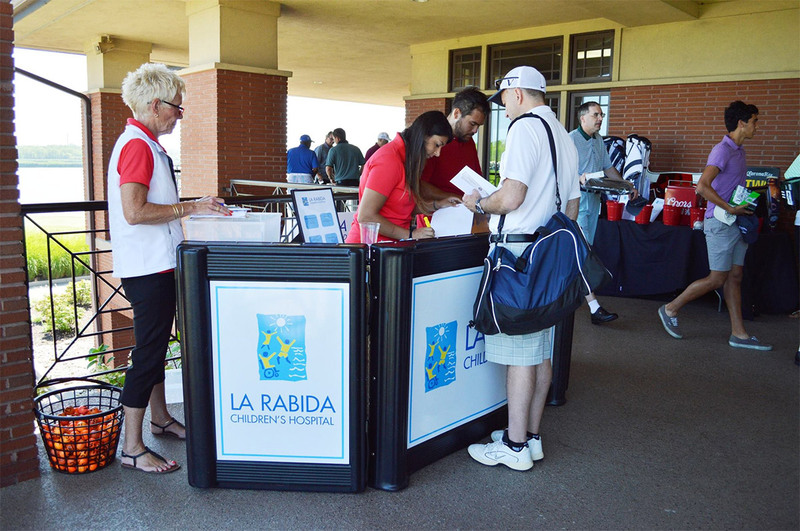 In the summer and fall months of 2016, we coordinated 22 Golf Outings for various charitable organizations. 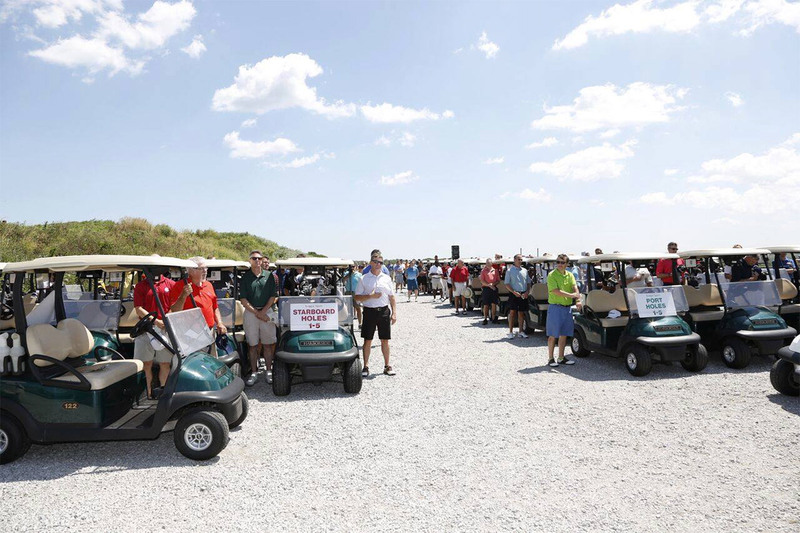 The outings ranged from 80 golfers to 400 golfers. 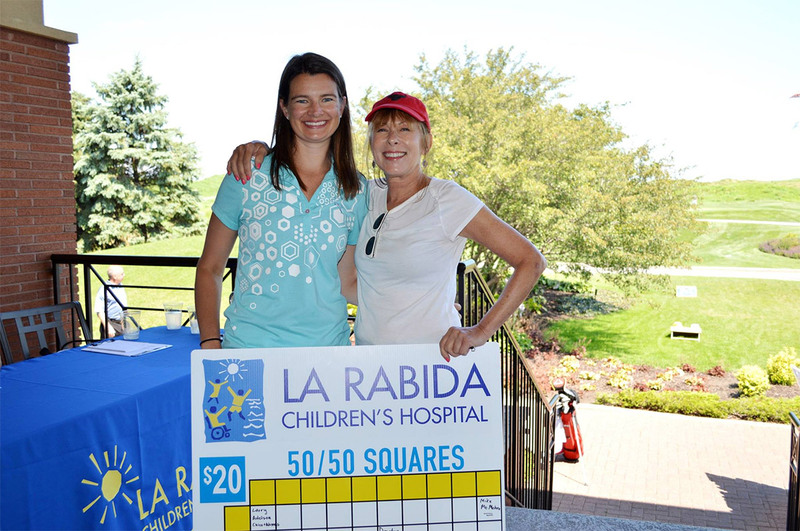 We take pride in our organization, communication, signage, and new ideas to raise additional dollars for the charity. We will handle all day of management such as set-up, registration, sign placement, auction areas, and assist in selling helicopter ball drop, spin to win, etc. We provide contests and competitions such as Beat the Pro, Break the Glass, Closest to the Pin, Helicopter Ball Drop, Hole in One Contest, Longest Drive (on course), Pinball Putting Contest, 50/50 Squares, Spin to Win, and many more! Set your tee time with us for your next Golf Outing!